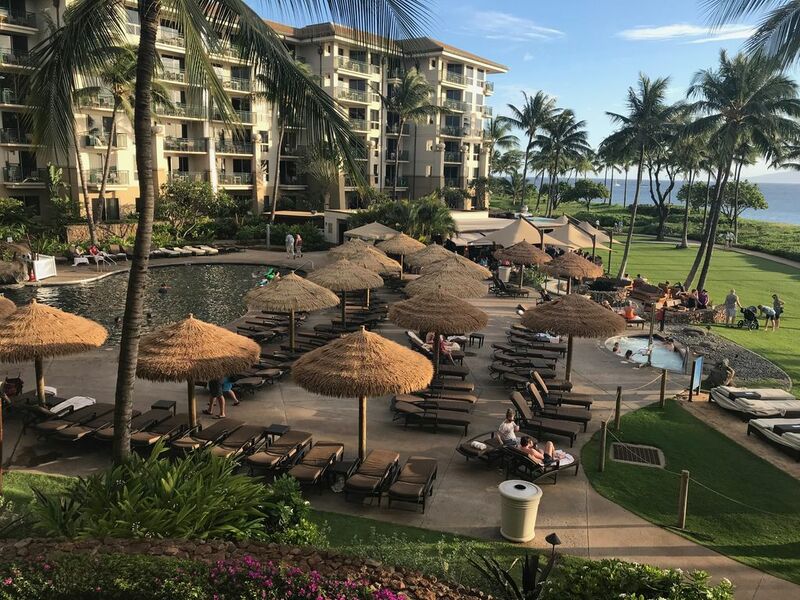 Westin Ka’anapali Ocean Resort, at the new Nanea. available April 6-14. The 2 bedroom villas features include accommodation for 8 people in 1900 sq ft of luxurious living space; King Heavenly Bed in the Master bedroom, 2nd King bed, in 2nd bedroom, and queen sized sleeper sofa in the living room. Heavenly Bath, separate whirlpool tub, and plush bathrobes; Spacious living and dining area. Flat screen LCD TV's, DVD's and Bose AM/FM/CD player Wave radios; Fully equipped kitchen; washer and dryer; private lanai with outdoor furniture; high-speed internet access; cribs/high chairs available upon request. Kid's club available to keep your children busy with fun-filled activities for the entire day! There are children's pools, including one with a climb-aboard whaling ship with slide. There is also access to the water slide at the adjacent Ocean Resort Villas via walking pathway. On-site, there is full-on pampering at the spa, a state-of-the-art fitness center, two restaurants, as well as a store to purchase groceries. Free shuttles also available to take you to nearby attractions. There's a Costco 5 minutes from airport for you to stock up on food. Save and eat in every night, or cook your own food on the poolside BBQ. For more detail about the villas, Google search: 'Westin Ka'anapali Ocean Resort Villas North'. Who doesn't want to go to Hawaii?? Everything you could possibly want for fun, sun, rest, relaxation, exploration, and over-all well being; a perfect escape from the hustle and bustle of our busy lives.